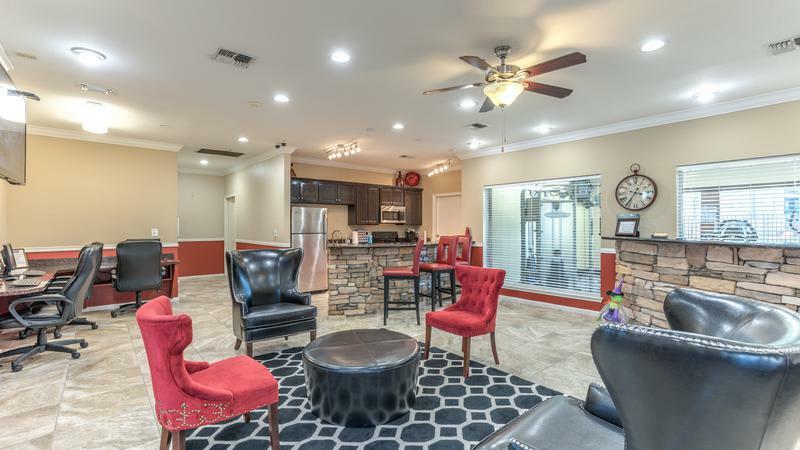 At Sutter Ranch Apartments in Houston, Texas, we specialize in providing residents with a variety of living options all in one comfortable and convenient community. 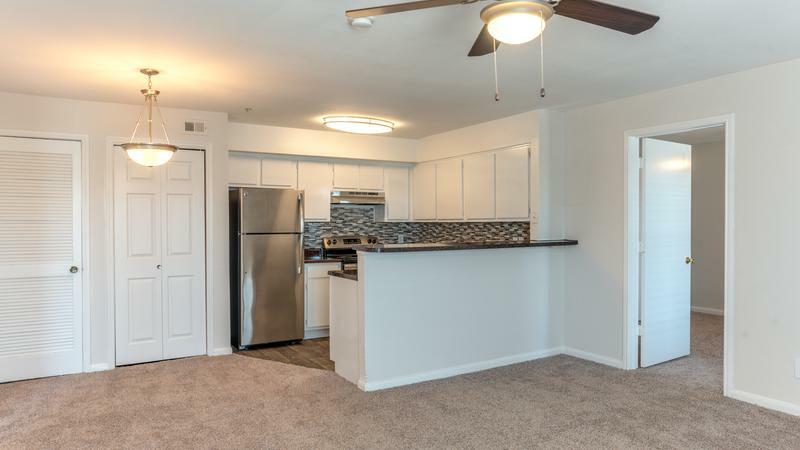 With an array of one, two, three, and four bedroom apartments to choose from, you’ll find the ideal space to call home in Houston. Pair that with our excellent location and accessible amenities and you’ll be eager to move to Sutter Ranch Apartments. Start living the Sutter Ranch Apartments lifestyle when you call our Northwest Houston apartments home. 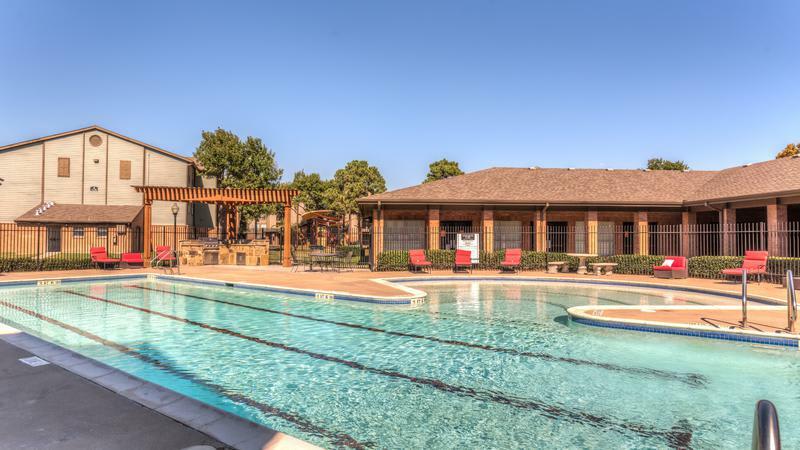 Located in Northwest Houston, Sutter Ranch Apartments boasts an exceptional address. Living here means you’ll gain quick access to Interstate 45, Sam Houston Parkway, Interstate 69, Highway 59, and the Hardy Toll Road, placing all of Houston within reach. Our beautifully landscaped, gated community allows you to live and love in Houston. 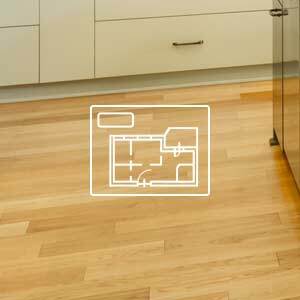 With a variety of modern apartments available, you’ll be able to find the ideal floor plan to fit your lifestyle. Sutter Ranch Apartments offers residents the choice between one, two, three, and four bedroom apartments in Houston. We’ve included the modern features you’d choose for yourself. Energy-efficient appliances come standard in all of our apartments with the option of stainless steel in select homes. Walk-in closets provide you with the space you need to store the entirety of your wardrobe. Browse our selection of floor plans to find the perfect layout to fit your specific tastes and needs. 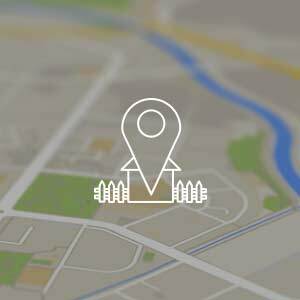 Our location in Northwest Houston places you near shopping, dining, and entertainment, as well as major employers, schools, and the conveniences of daily life. With the Metro Transit Center in close proximity to Sutter Ranch Apartments, you’ll be able to commute with ease to many popular employers such as Sysco, Walmart, Aldine District, Baker Hughes, Inc., and Home Depot. Residents with children appreciate our location near great Houston Schools, including Lone Star College, Gray Elementary, Stehlik Intermediate, and Aldine High School. When searching for work-life balance, Northwest Houston offers residents an array of options to spend your free time. Catch the latest Hollywood blockbuster at Premiere Cinemas or take your date to Movie Tavern for dinner and a movie. 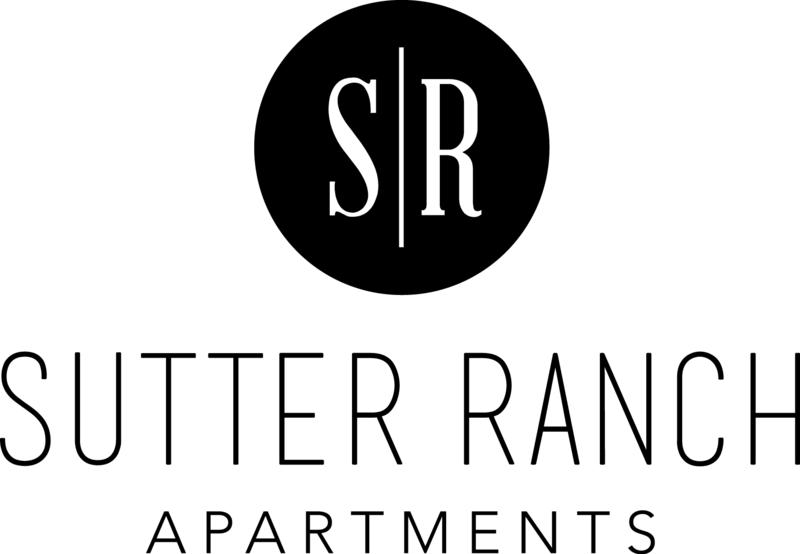 At Sutter Ranch Apartments, we’ve curated modern apartments with accessible amenities. Instead of spending extra money each month on a gym membership, cancel it and work out at our on-site fitness center. Looking to cool off during the heat of the summer? 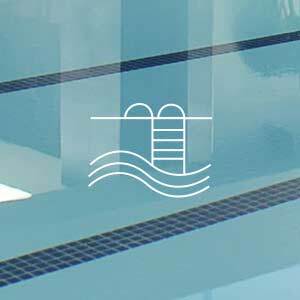 Take a refreshing dip in our swimming pool. Not only do we have amenities that appeal to your needs for exercise and entertainment, we also have an on-site playground for our residents with children.